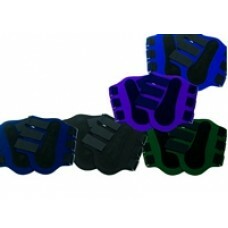 These Horse splint boots are classically designed splint boots featuring additional padding on..
Moisture-wicking temperature-regulating wraps. 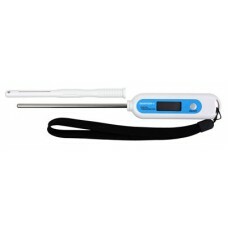 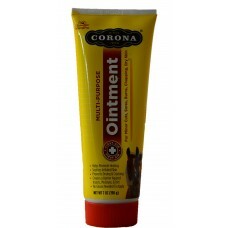 Superior protection and support for tendons and ligam..
Corona Antiseptic Ointment Promotes healing of minor cuts, lacerations, scrapes, rope burns, wire cu..
Veterinary Large Animal Digital Thermometer accurately displays temperatures in Fahrenheit. 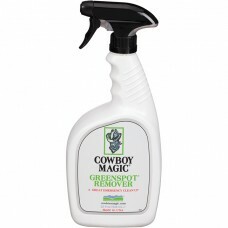 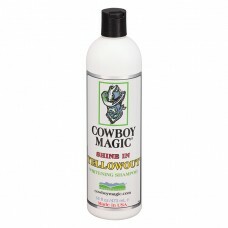 Fe..
* Instantly removes manure and more* No rinsing needed* Made in the USACowboy Magic Green Spot..
* Neutralizes and removes yellow stains from hair while brightening hair of all colors! 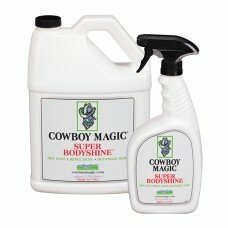 * Conta..
* For maximum shine under show ring lights; helps repel dust* Made in the USACowboy Magic Supe.. 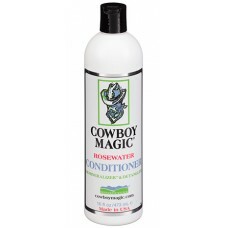 COWBOY MAGIC® Concentrated Rosewater Conditioner is a new innovation in the equine market. 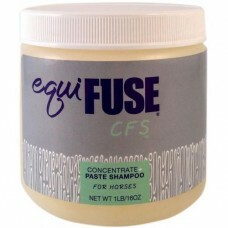 Hair neut.. 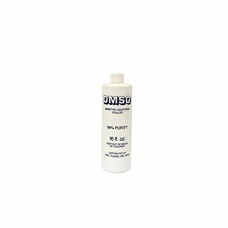 COWBOY MAGIC® Concentrated Rosewater Shampoo with Silk Conditioners is easy to use and is formulated..
Medicated pellets for daily feeding provides continuous protection against 18 species and stag.. 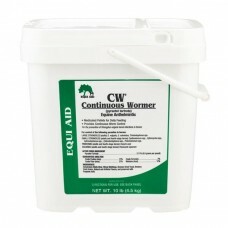 Description: This product is being sold as a solvent only. 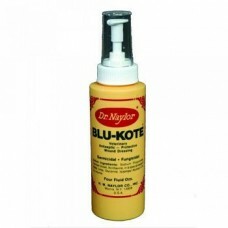 We do not represent in any wa..
Fast drying antiseptic and fungicidal liquid for surface wounds, abrasions and ringworm. 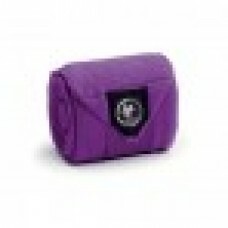 In a .. 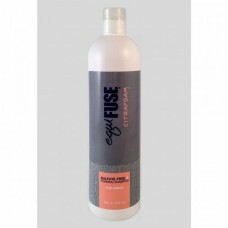 Extreme suds and foam result in easier bathing and cleansing - Moisturizing shine agents leave the ..
CitraFoam™ Sulfate-Free + Foaming Horse Shampoo is developed specifically for horses. 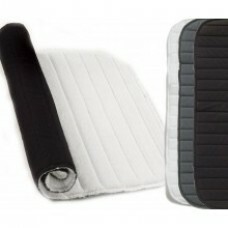 CitraFoam..